Valentine’s Day is here, and we’re feeling romantic. But when you bring up romance in an office full of linguists and polyglots, you’re bound to get schooled on what it really means to be Romantic. Honestly, we wouldn’t have it any other way. 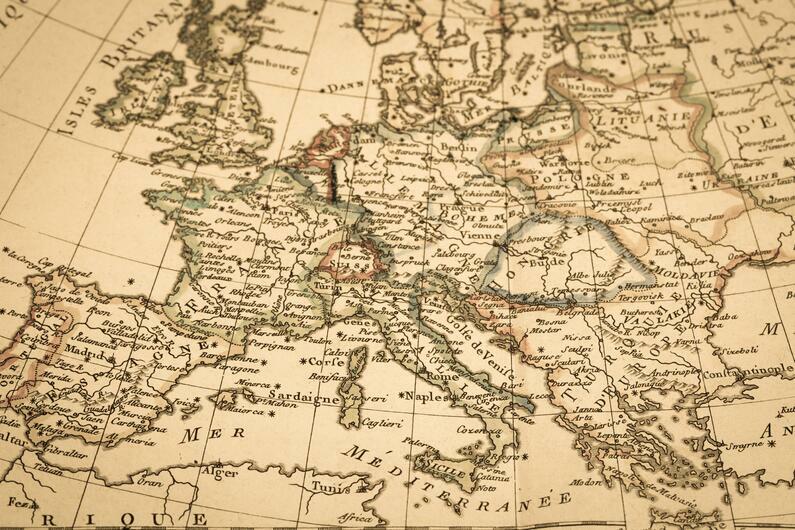 After all, the history of the Romance languages is fascinating and wide-reaching: there’s the rise of Vulgar Latin, the decline of the Roman Empire — even the conquest of England comes into play. We know you consider yourself a romantic. 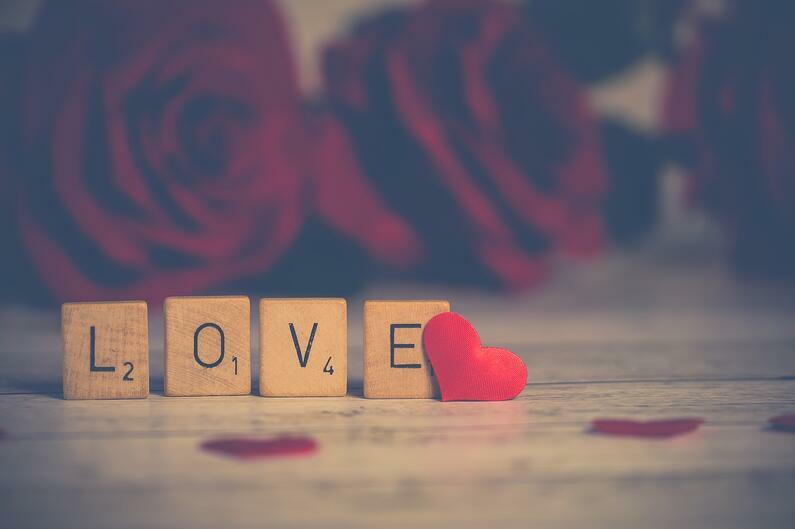 With the season of love in full swing, pay homage to the original Romantics and learn a thing or two about the history of some of the most widely-spoken languages in the world. 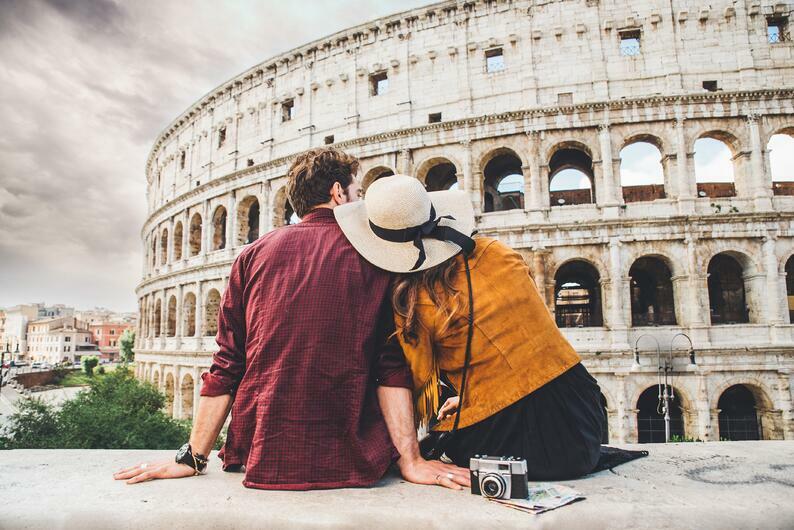 Romance languages are languages derived from the dialect of Latin widely spoken in fifth century Rome, called Vulgar, which means 'crowd' in Latin. The word 'romance' comes from the Latin word romanicus, meaning 'of Roman origin.' With the expansion of the Roman empire, Vulgar Latin spread throughout all of Rome as the unifying, more casual spoken language of its people. When the Roman Empire eventually disintegrated, Vulgar Latin spread to many new nations, began to take on different variations and dialects, and eventually, new Romance languages were born. While any language can be romantic (love is the universal language! ), only a select few qualify as Romantic. Today, there are as many as 35 unique languages that could be considered Romance, but most scholars stick to the list of the most widely-spoken, national languages: Spanish, Portuguese, French, Italian, and Romanian. You might also find these languages cross-listed as Italic languages, a subfamily of the Indo-European language family. That’s just a fancy way of organizing the groups of languages that were spoken in what was, at the time, middle and southern Italy. With Valentine’s Day upon us, we certainly hope you’re brushing up on your romance skills. But to determine if you’re a ‘capital-R’ Romantic, just ask yourself one simple question: do you speak a language descended from Latin? If you do, you’ve given yourself a great head start in learning any other Latin-derived or influenced language. If you speak a Romance language, you’re even further ahead — since Romance languages evolved specifically from Vulgar Latin, they share a lot of DNA. When you start learning another Romance language, you’ll recognize similarities in vocabulary and root words right away. Many people are even able to hold an intelligible conversation across Romance languages, like a French speaker comparing their cité [city] with a visiting Italian’s città [city]. Because the Vulgar Latin word for 'city' is cīvitās, you’ll get a closely-related iteration of that across Romance languages. Learn one language, and get four more (almost) free! During that little lesson in linguistics, did you notice how well the English word 'city' fits in with the other Romance languages: city, cité, città? Despite a dictionary packed with Latin-derived vocabulary words, the English language can’t officially tout itself as a Romance language. In fact, English is considered a Germanic language, putting it in the same family as German, Dutch, and Afrikaans languages. The roots of Old English (an Anglo-Saxon language spoken from the fifth century to 1150 A.D.) go all the way back to prehistoric Common Germanic, which then became West Germanic, and eventually evolved into a dialect that became Old English. If you compare Old English to modern-day English, the structure and grammar systems are incredibly similar — now-famous works like the play Beowulf are proof of that. So, how did all of these Latin-derived words wind up in the English language? In its 1400 years of documented history, English speakers have come in contact with a lot of speakers of Romance languages. In fact, at certain moments in history (like the Battle of Hastings, when the Norman forces of William the Conqueror invaded England), the ruling class actually spoke a Romance language, and they were quick to leave their mark by introducing new words into the lexicon. 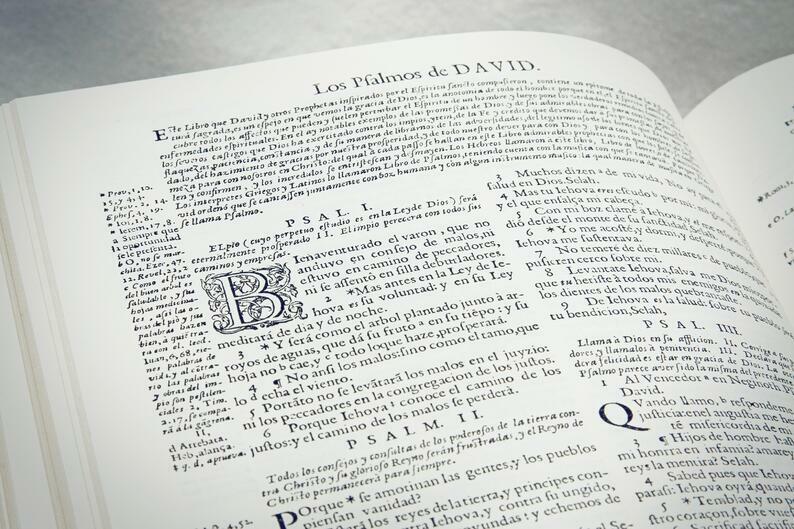 In fact, William the Conqueror made French the official language of the King’s court during his rule — that’s why many Latin-derived words we use in English today are associated with the law, the government, and the church. But enough about English. Now that we’ve got you feeling all warm and fuzzy over Romance languages, why not learn how to wax poetic in one? 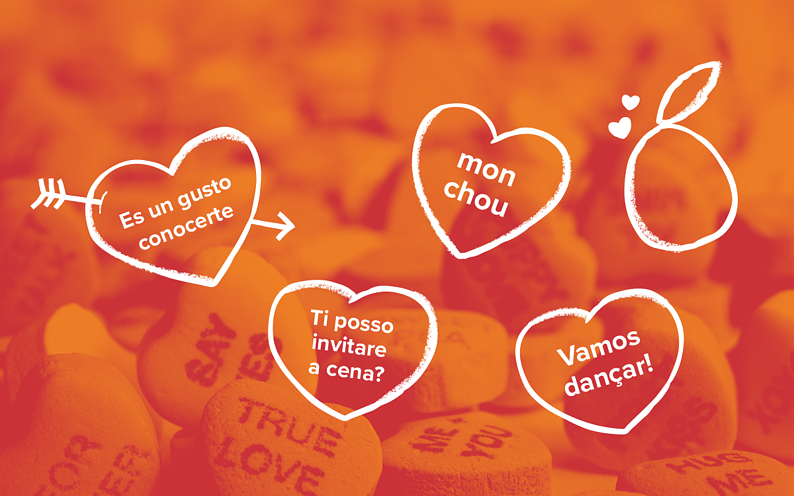 Our easy and fun Romantic Introduction mini-courses are a free crash course in pick-up lines, flirty phrases, and romantic terms of endearment in Spanish, Italian, French, and Brazilian Portuguese. Increase your love language IQ just in time for Valentine's Day and start learning! What language do you consider to be the most romantic? Share your thoughts in the comments section below!